Meteorite did not spare Earth, finally striking too suddenly. Great destruction changed climate and planet became almost no habitable. Most of the population has moved to Mars, but it was not available for all. The remaining people who have lost hope of civilized existence began to destroy his own kind in endless wars, returning Earth to the wild past. And so planet gradually became uninhabitable. It is almost impossible to find a civilized buildings. 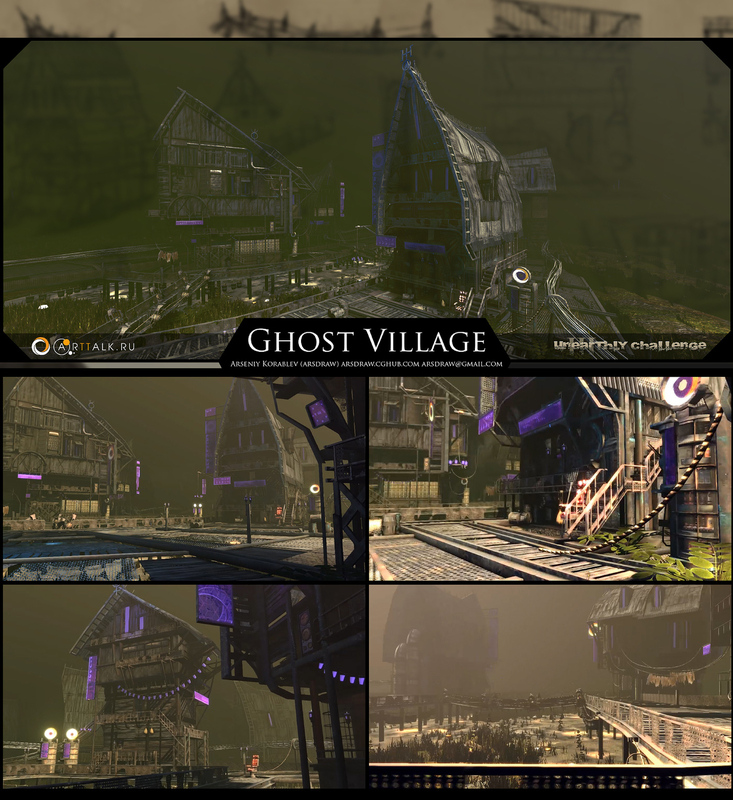 But sometimes, if you are very lucky, you could even meet a small ghost village.